What was a very drunk talk between two people who live very very far apart, turned out to be a very inspiring one indeed. Having worked on the ParcelSat [HERE] project which took flight on KE695 flight to Kathmandu, and PhuccheSat (CanSat) training at Kathmandu University in December, we found the necessity to build our own personal satellites to 1) test the boundaries of what's possible to the electronics and facilities that's around us 2) build a curriculum to teach the next generation that satellites aren't really that fancy . 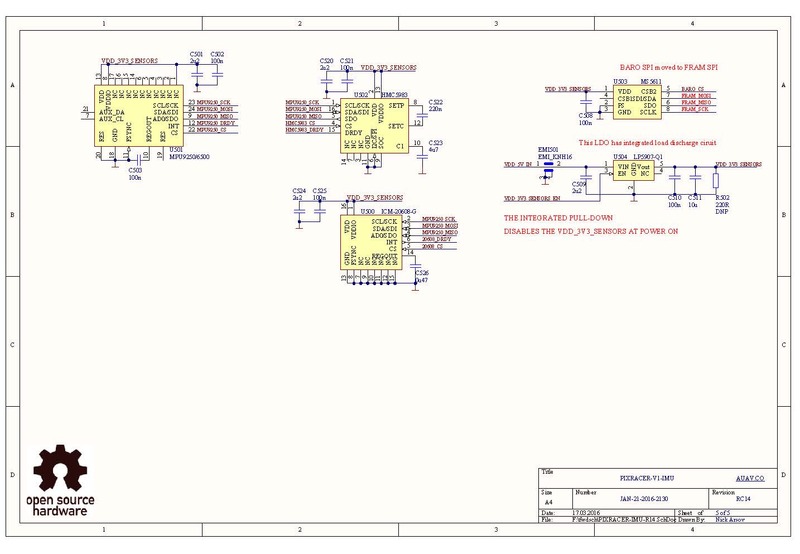 Primarily, by we, I mean, Jaeyoung Lim (his idea) who currently is doing his masters at ETH Zurich (worked on SNUSAT mission) and I will be teaming up to work, little by little, and produce a Engineering Qualification Model (EQM), a non-flight model pocketqube satellite. Once we hit that goal, we will start looking for launching options and work on the Flight Model (FM) after EQM undergoes related launcher tests. It feels like it's going to be a while before we can make that happen but we are taking it one day, one hour at a time here. Most importantly, because we are both very broke, we will be looking into ways to build the system for cheap. There's a thing about desperation that forces people to be creative, they say. We are going to use that as an advantage. The good news for us is that there are plenty of controllers to work with that are just downright, ridiculously affordable. 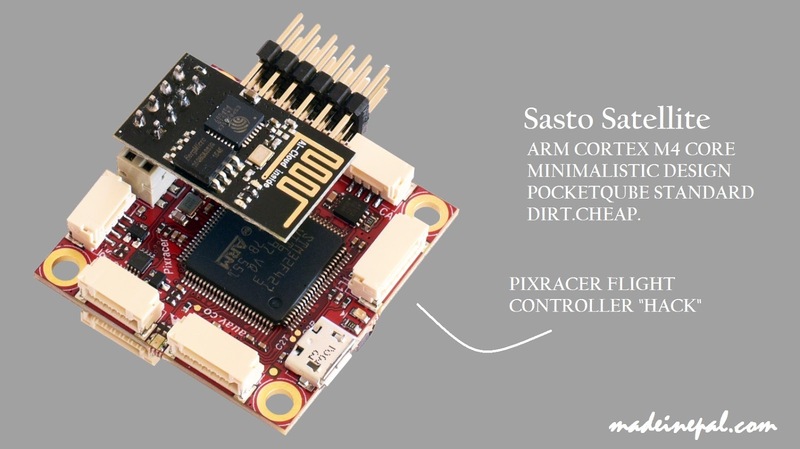 Take for instance Pixracer's autopilot [HERE] which boasts STM32F4 processor with loaded gyros, accelerometers, barometers. All open hardware and software for $50 (clone). And because we have both worked on the STM32 processors before for SNUSAT1/1b and SNUSAT2, we already have certain experience working on the system based on it. The important thing for us, even if the project fails, is to document everything we do. We strongly believe in open design and will make sure to abide to it. Since I am blog here, I will be using madeinepal,com to blog daily (i hope don't regret this) to write down what progress we have made. And now I am late for 회식. Update on Pixracer tomorow.